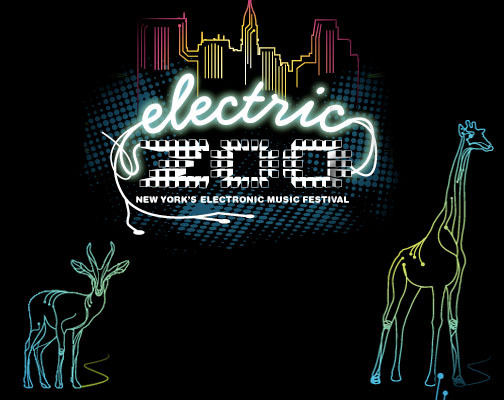 So I was driving around listening to Gareth Emery’s Electric Zoo set (which is altogether phenomenal! – download link in previous E Zoo posts) and there is one track I can NOT get outta my head. From the first few seconds of the song I was hooked and I can bet you will be too. 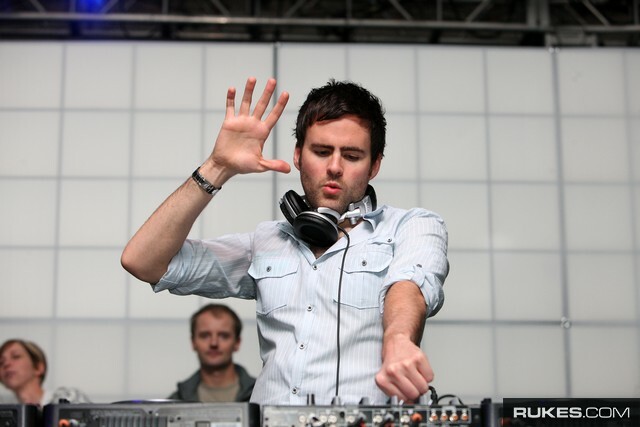 Gareth Emery and Ben Gold’s “Flash” >>>>> Download this track! After Alesso‘s KILLER Electric Zoo set, we have eagerly been anticipating what he will throw at us next. This time, it’s a collaboration with DEVolution & Amy Pearson called Good Love. Even though this is released tomorrow, we couldn’t wait to throw this amazing, uplifting tune at you. 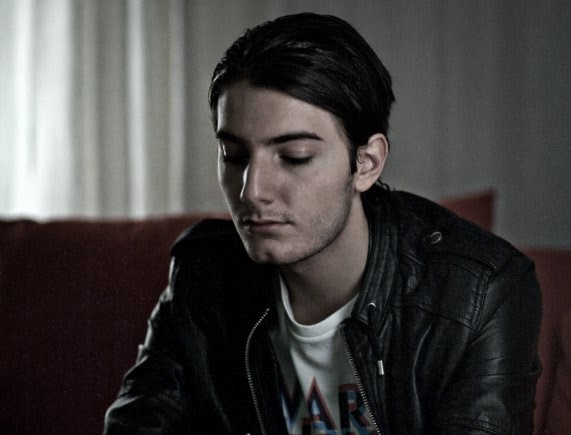 In the meantime, be sure to check out what the young (18years old), up and coming Alesso is up to, by checking out and downloading some of his work on Remix Nation.